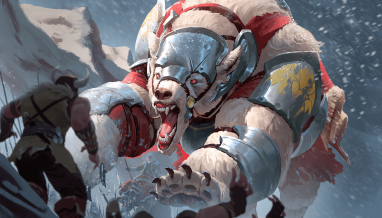 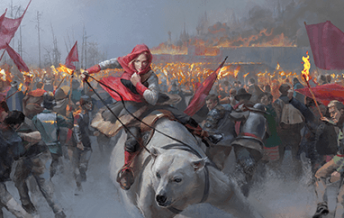 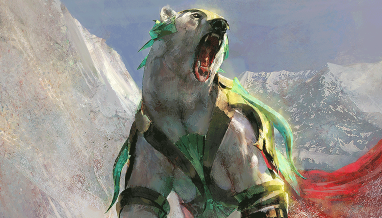 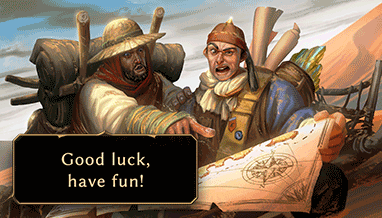 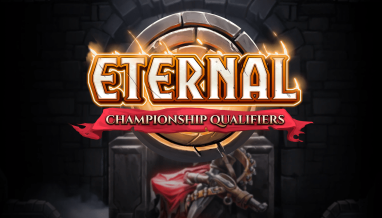 With the Feastcalling test tournament tomorrow, we’re going to be testing a change to Eternal‘s redraw rules at the start of a game. 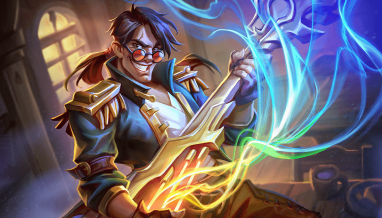 If all goes smoothly with the test, we’re anticipating introducing this change to Ranked and Draft play in the next week or so. 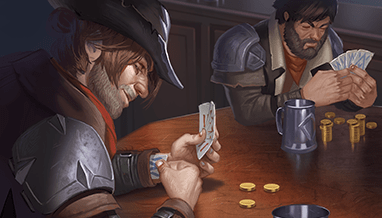 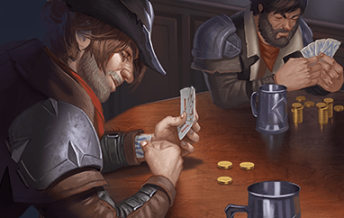 Beginning the game down a card is a serious risk and one we do not expect players to usually take; however, after careful consideration of feedback, exploration, and testing, we’re ready to roll out this additional option designed to increase player agency and satisfying starts to games. 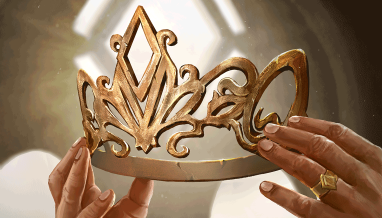 This is a meaningful change and we will, of course, be closely monitoring player behavior. 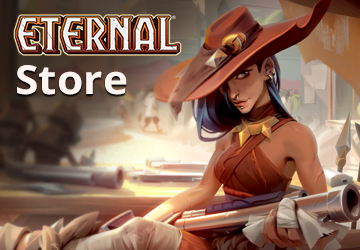 We appreciate all of the feedback, ideas, perspectives, and experiences players have shared with us over the past couple years and hope you’ll enjoy this new option.